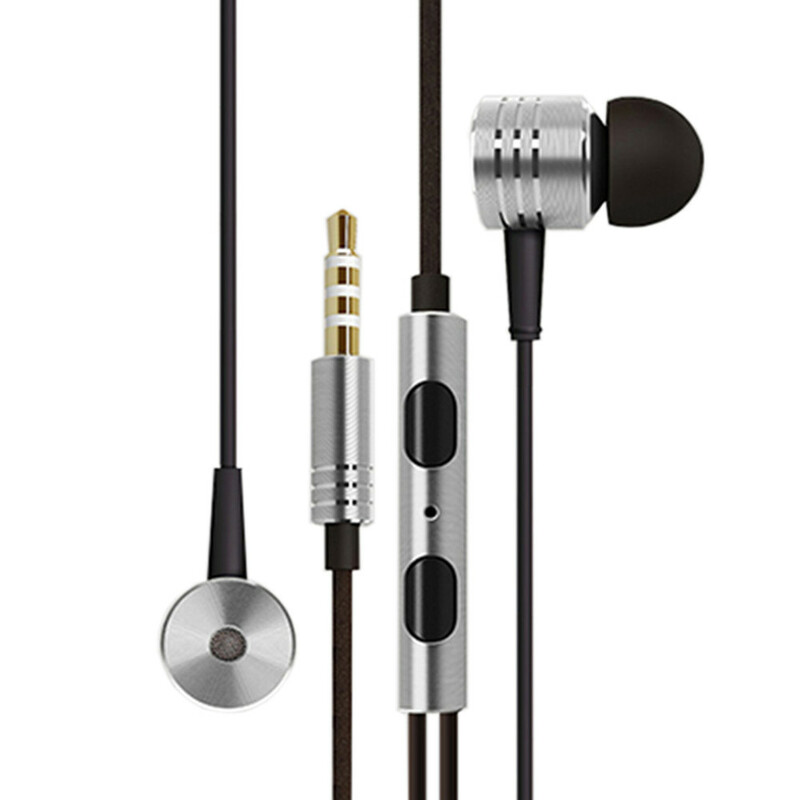 With several finishes to choose from these Android headphones will be a great addition to your listening pleasure. These headphones will work with iOS but you won't be able to use the volume, but you can use the volume on your device to control your sound. 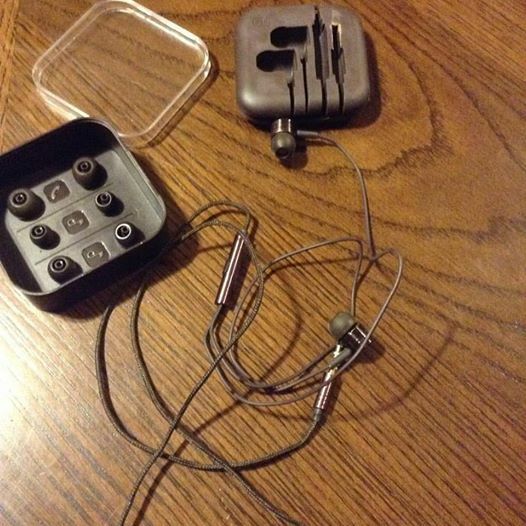 These headphones come in a really nice package but too bad it can't be reused. It is a one time presentation. 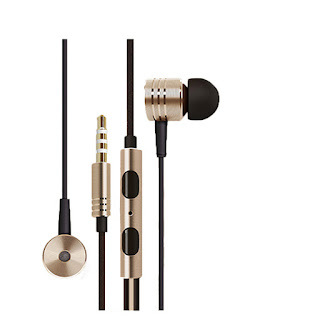 They have three sized for earbuds, and have a nice finish. 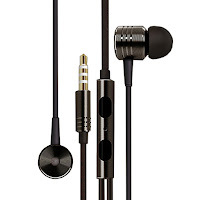 You can find these headphones for Android on Amazon. 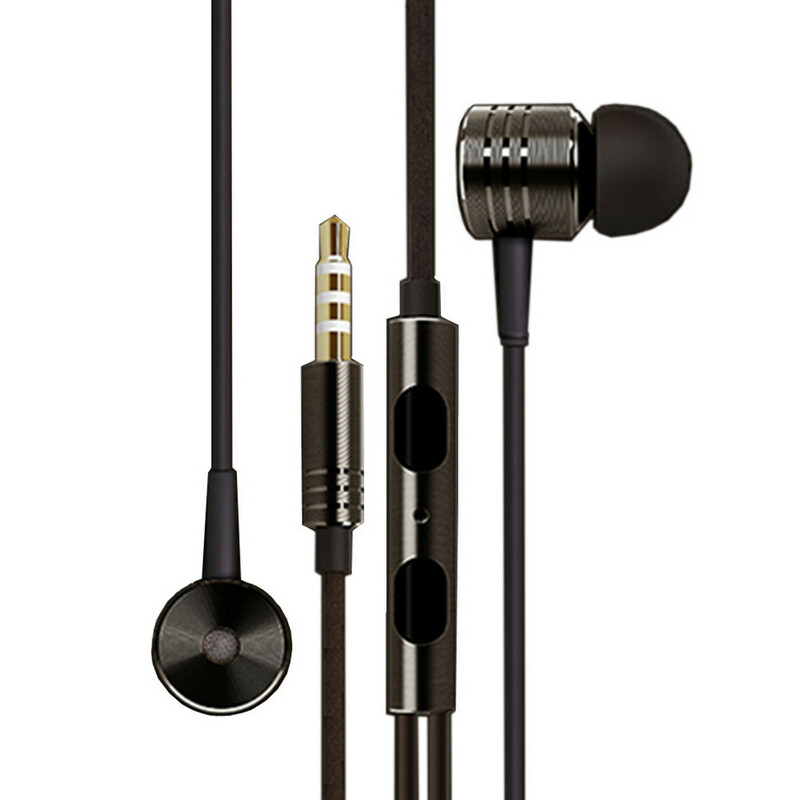 Dual damping system for purer sound quality, perfect for you to listen to the music in your cell phone. A new coat of popular colour plated. 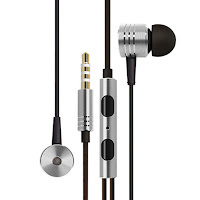 Volume control will not work for iOS device.